Well folks, a quick up date. I finished the Brighton half marathon in 2.28.42. On September 3rd 2017 I ran my first ever 10k. 2018 has arrived and I am up for a new challenge. I will be running the Brighton Half Marathon on Sunday 25th February which also happens to be my 34th wedding anniversary! 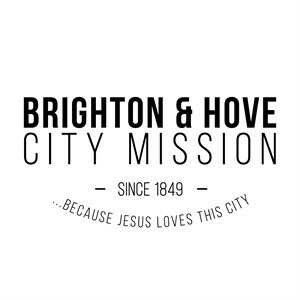 I am again raising money for the Brighton and Hove City Mission, which is a charity for which I work. 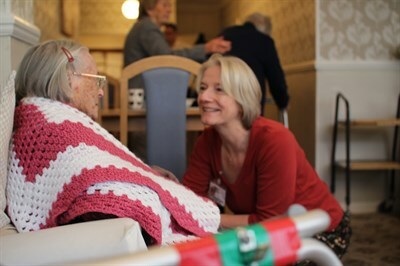 I am the Rest Homes Team Leader, and the team visit over 250 elderly people a month. It would be amazing if you could support me and this will help us take up the challenge of extending our work with vulnerable older people in our city. Well done, Beverley! So impressive. And the next day you looked as fit as if you'd just strolled round the park...... Now enjoy your well-earned holiday! This is for you effort as you have just ran for 2 Hours, 28 Minutes and 42 Seconds @ 20p per minute. What a fab run Bev, worth every penny! Run like the wind! Or a slightly more sustainable pace... All the best for Sunday.